Cedric is passionate about conciliating personal development with career and business development. His approach to coaching draws from his academic and consultant career (PhD and Master graduate in Business and Economics) and more than a decade of dedication and training in yoga, mindfulness, and personal development (RYT-200 and trained in the Hakomi method). 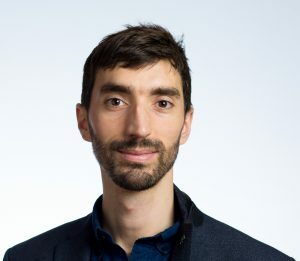 This unique combination of analytical and project management skills together with human competences makes Cedric’s approach to career and business advancement as well as life challenges holistic: An approach that fulfills professional ambitions and the longing to grow as a person. Currently based in Copenhagen, Cedric has worked and lived in four countries and speaks English, Danish, and French fluently. Connect with HeartWise Co. on Instagram or Linkedin. Cedric is also a certified yoga instructor and mindfulness teacher (see more @ HeartWiseYoga.com). Public Events – Come meet us!